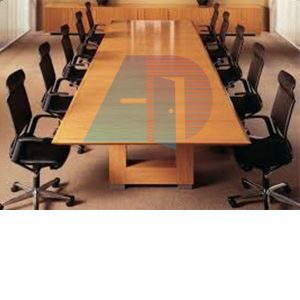 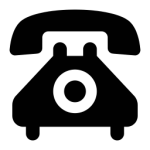 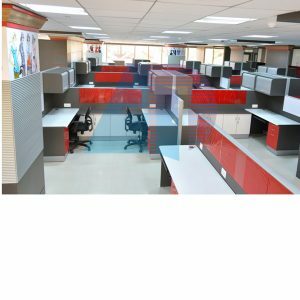 Our office furniture draftsman efficiently situates collectively fantastic show-up rhythm into a combination to built neat modern office furniture. 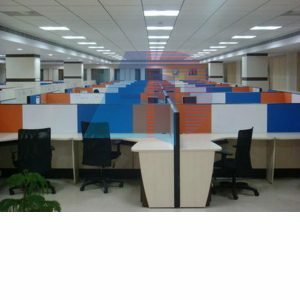 Implementing smart design plans. 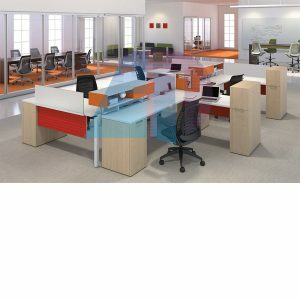 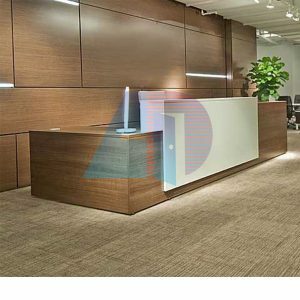 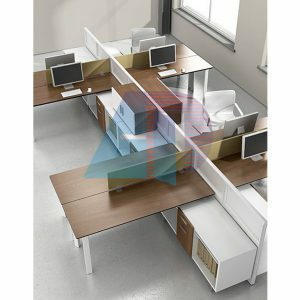 Modern office furniture delivers peaceful exposure amoung color saturation, element connection, design mixture involvement and design plan insight, which all phase unite collectively to build fantastic modern office furniture. 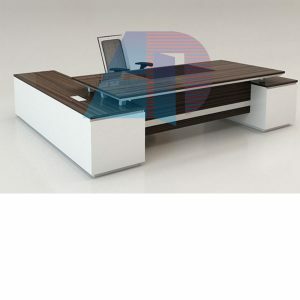 Our office furniture visualizes spotless constancy, uniform shapes, and critical simplicity, build this remarkable office furniture as of the excellent design guidelines.